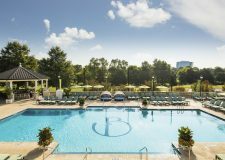 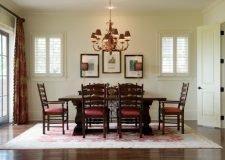 The Ballantyne, in Charlotte is known for exceptional event venues, impressive culinary and genuine Southern hospitality. 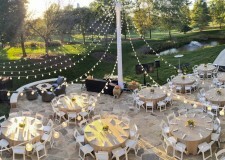 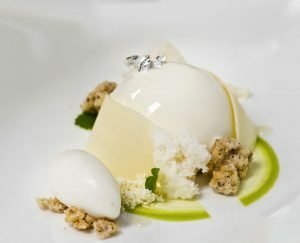 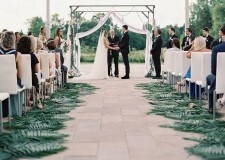 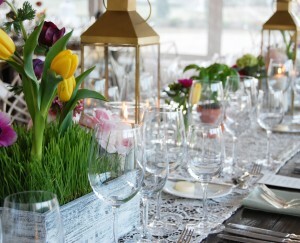 Event planners enjoy an elegant selection of ballrooms, meeting rooms and several unique outdoor venues like the Rose Garden for experiential dining and group activities. 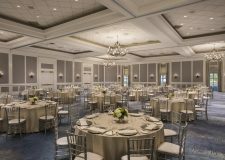 Attendees enjoy resort amenities including spa, pools, golf, tennis, fitness, easy airport accessibility, lovely community setting with many additional dining, recreational and entertainment conveniences. 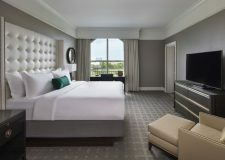 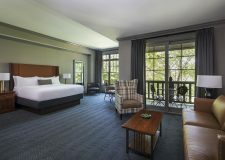 The Ballantyne offers the Marriott Loyalty program. 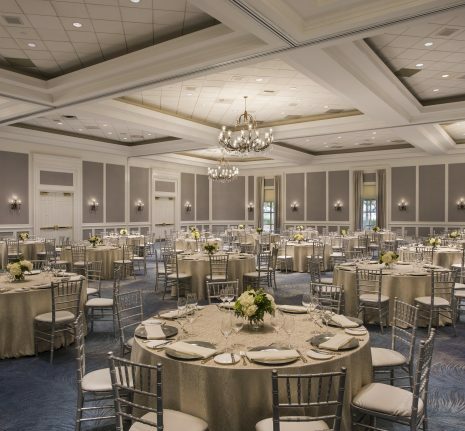 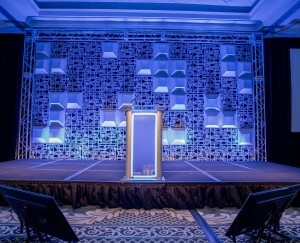 We hope you will contact us to learn more about how we can help make your next event both memorable and successful. 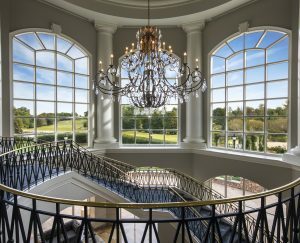 The Ballantyne offers 30,000 square feet of well-appointed spaces, many of which feature lovely views of the golf course. 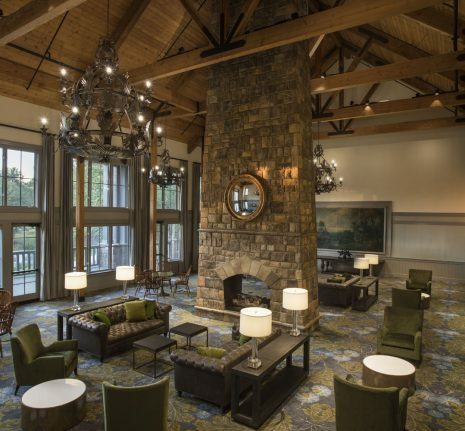 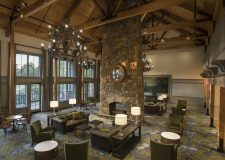 The Lodge provides a casual yet sophisticated retreat atmosphere reminiscent of a North Carolina mountain-style hunting lodge.